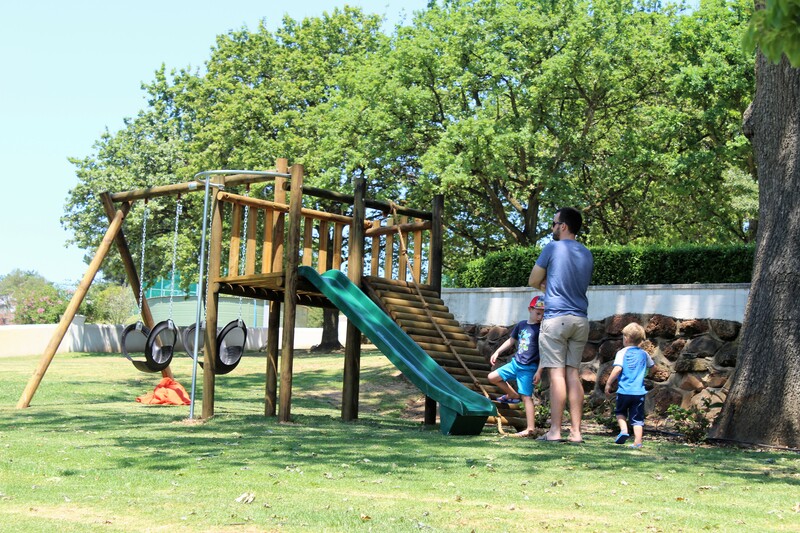 Webersburg Wine Estate Birthday Celebrations are held in front of the dam, underneath our beautiful oak trees, where your kids have endless space to run, and a jungle gym to play around. Your kids will surely be entertained by our tame ducks, chicken, turkeys and rabbits that cannot manage to stay away when they see people are around! Check out our package here. 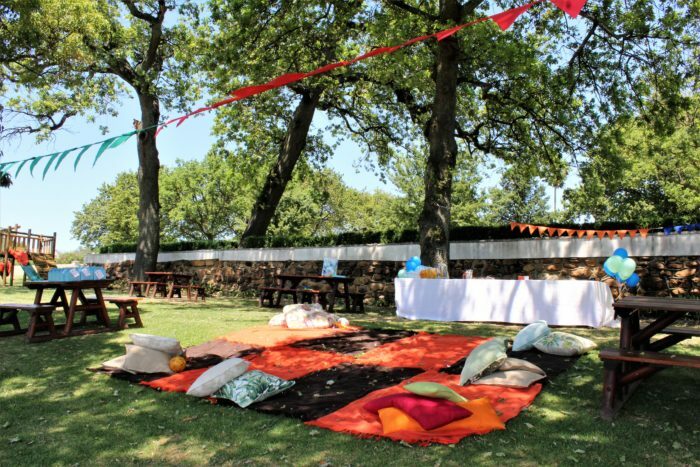 Please contact us on (0)21 881 3636 or email events@webersburg.co.za to book your party.